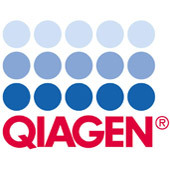 The QIAquick Gel Extraction Kit provides spin columns, buffers, and collection tubes for silica-membrane-based purification of DNA fragments from gels (up to 400 mg slices) or enzymatic reactions. 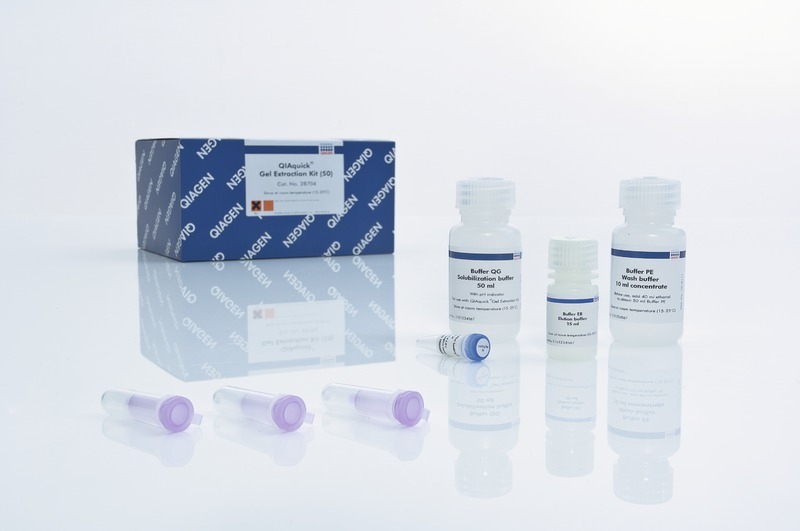 DNA ranging from 70 bp to 10 kb is purified using a simple and fast bind-wash-elute procedure and an elution volume of 30–50 μl. An integrated pH indicator allows easy determination of the optimal pH for DNA binding to the spin column. The procedure can be fully automated on the QIAcube.